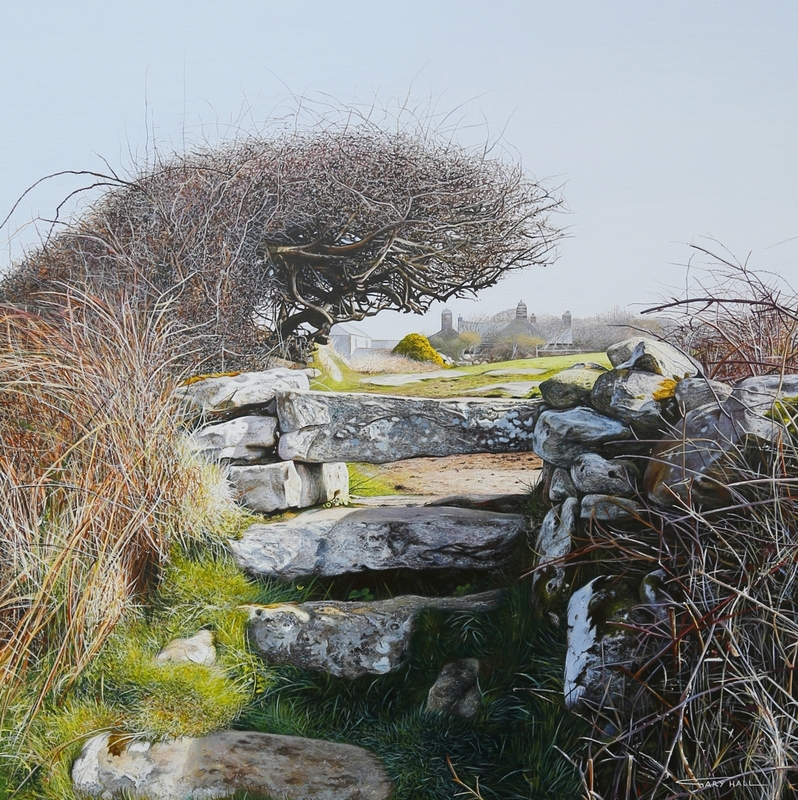 I have just completed the largest Stile painting I have ever done, at nearly half a metre square it was certainly a challenge, getting the balance right with the tones of light and dark was tricky but I’m really pleased with how it has turned out, there is further information on my “originals” page. 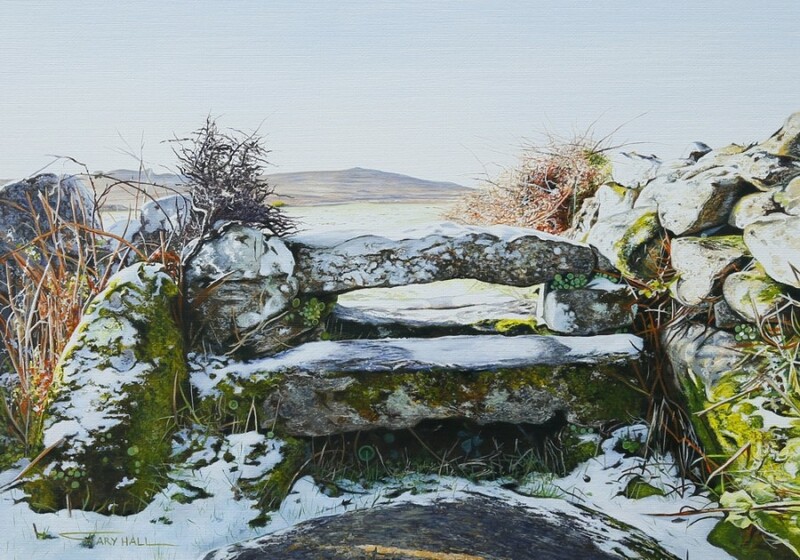 Prior to this piece I have also completed my first ever Stile painting in the snow, from the same location as the large square painting, and one of my favourite locations whatever time of year. More information on my “Originals” page.